Discover how the humble fruit fly is helping scientists to fight Parkinson's disease and even cancer. Drosophila Melanogaster, the common fruit fly, is used in scientific research to combat diseases such as Parkinson's, Huntington's, Alzheimer's, heart disease and cancer. The fruit fly lifecycle is short and easy to study. 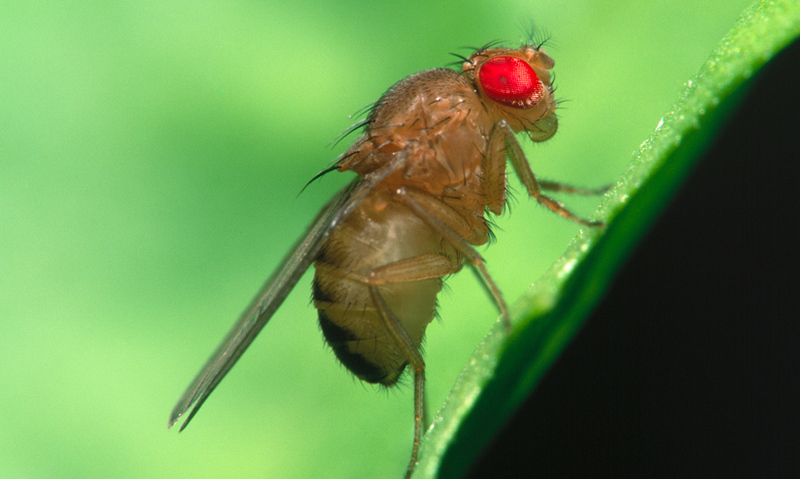 Almost 75% of human disease genes can be matched to the genetic code of fruit flies. Fruit flies are small and easy to breed.